Proud to show off my daughter Nyssa’s latest artwork for Woman with Landscape. 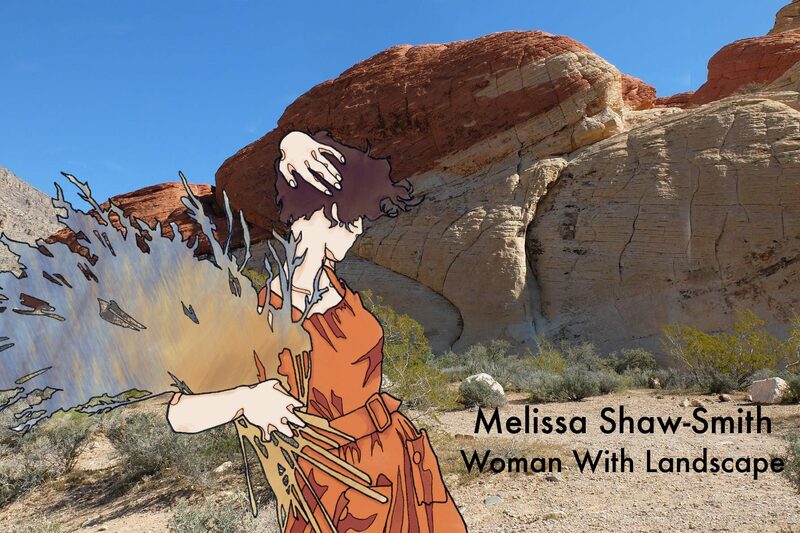 This entry was posted in Photography, Travel, Uncategorized, Woman With Landscape, Writer's world and tagged nature, photography, poetry, talented daughter, travel, writing on June 23, 2016 by Melissa Shaw-Smith. from the top of the forsythia. pump regret through your veins? under the earth freshly dug for peas and spinach. This entry was posted in Poetry, Woman With Landscape, Writer's world and tagged birds, cats, nature, photography, poetry, red cardinal on June 5, 2016 by Melissa Shaw-Smith.